Horse Shoe Throwing or Corn Hole Boards for Summertime Fun? The beautiful weather in San Diego is getting better and better every day and the kids would love to go outdoors and jump around, be on the monkey bars, and run until they have no more energy. They need some type of way that releases all of that built up energy that they have, so it won’t over flow into winter. Introduce corn hole bag throwing and horseshoes, you’ll be glad you did. There are so many fun games and things to do with your children to celebrate their parties, graduations, and birthday events for spring and summertime. In the original alternative for getting children outside playing with other kids there were horseshoes. I’m sure you think that throwing metal objects known as horseshoes is a scary thing to watch you kid do. If you don’t agree with metal throwing objects then have the kids play with corn hole bags instead. The fun thing about this game is that anyone can play and once you see how much the kids are having fun and being safe, you will be relieved. Just about anyone can play this game old or young. If you do not want to play with metal horseshoes then an easier and safer way for the kids to play is with corn hole beanbags, so if anyone has an accident no one will get hurt. 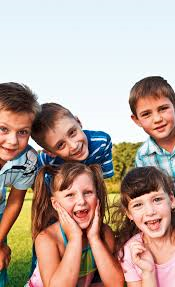 This is relatively safe and can be a super fun time to play and enjoy outdoors for parties and park fun. 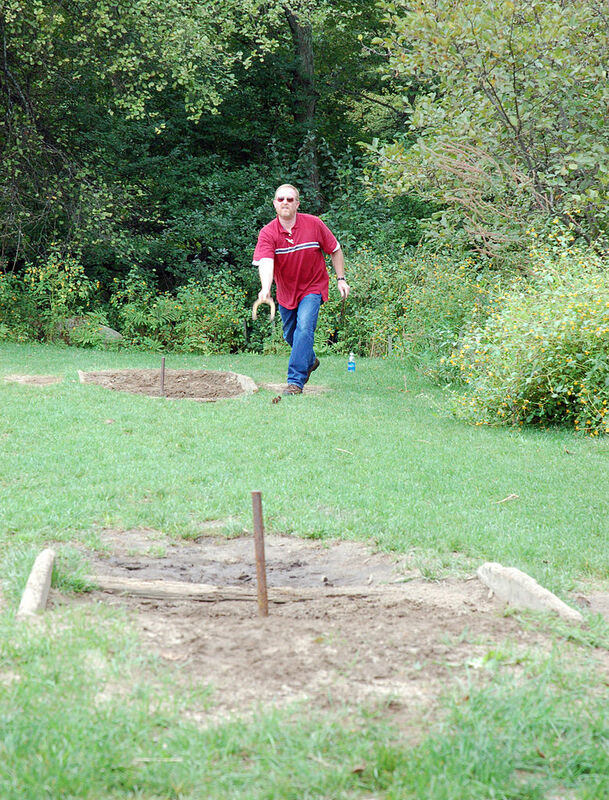 Adults can play with kids and you will soon see how much fun the kids can have with some simple horseshoes or corn bags. What an amazing Kodak moment to spend time with the family while getting some extracurricular activity on a breezy San Diego summertime day. If you search online you can even find your favorite sports teams, college teams and even NASCAR drivers corn hole board sets and bags. You can also give this great gift for someone’s birthday or party or just good old fun. Now you may have seen them at sports tail gating parties, parks, and family gatherings before, but never tried to play. Basically, the boards are placed 27 feet apart facing each other and the kids can play closer, but they shouldn’t have any problem playing at the adult distance either. 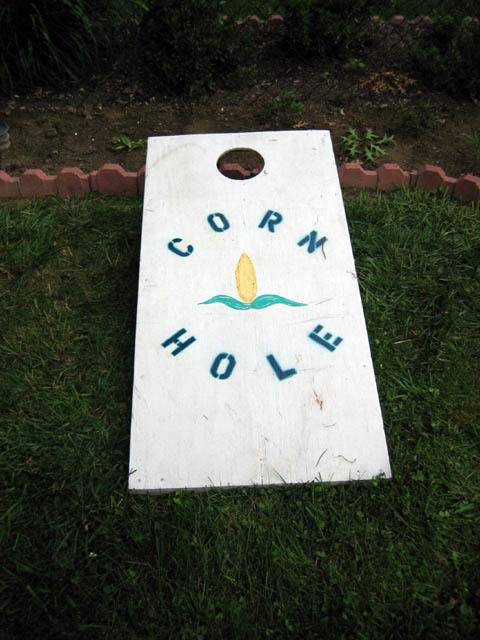 You can pitch a fork in the ground like a metal horseshoe or you can have the slanted corn hole bean bag boards with holes in it that makes it fun too. The game is played to 21 and for each wrapped or touching horse shoe or beanbag thrown on or in the whole or wrapping the throw for a player gets 3 points, while if the player barely touches the hole or is very close (within 6 inches) gets only 1 point. You can even get skunked. If one team quickly racks up 7 points in one outing before the other team can catch up or score, the game is finished. The team who gets 7 points quickly wins the whole match. As you play as a family you will find out that it will be really fun and easy to play especially corn hole throwing compared to horseshoes. Your kids would love to have some summertime fun playing Corn hole or horseshoes and as a parent is in inexpensive way that provides hours of fun entertainment for the summertime, winter or fall. If you have been looking to rent any jumpers or wet jumpers for the San Diego summer, our wide selection of jumpers and interactive bounce houses may be to your liking browse here for Jumpers, bounce houses, water slides, and interactive modules. (Note) We deliver up to 13 miles for free at 13 miles on up there's a delivery charge of $3 a mile. 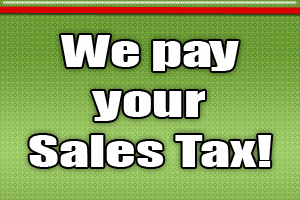 Why You Should Rent A Bounce House in San Diego? 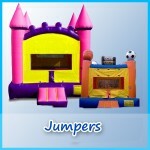 Fans love A Bounce Above Party for jumper parties and events. 5-star yelp reviews and genuine support. 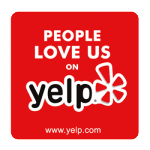 We want to thank all of San Diego and A Bounce Above Party customers for the positive reviews.